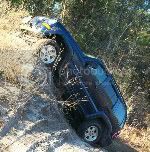 LOST JEEPS • View topic - My WJ. Well here she is in all her glory! I have plans for her but most will be on hold for a long time. Next the the ol' KJ! 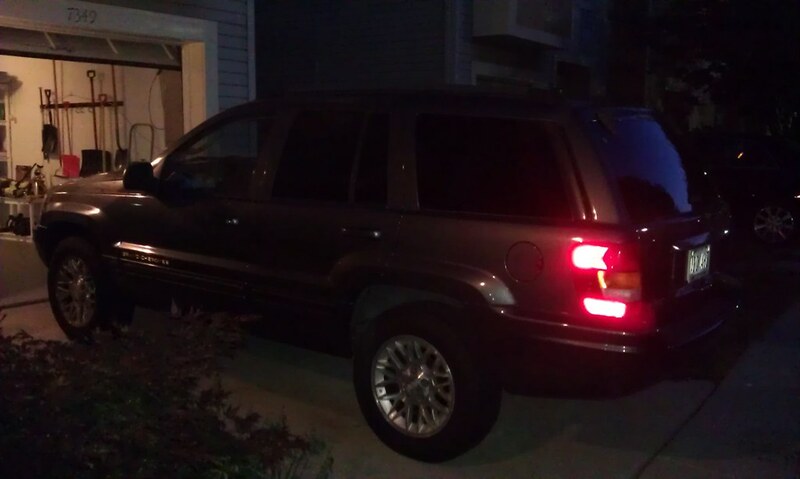 Post subject: Re: My WJ. 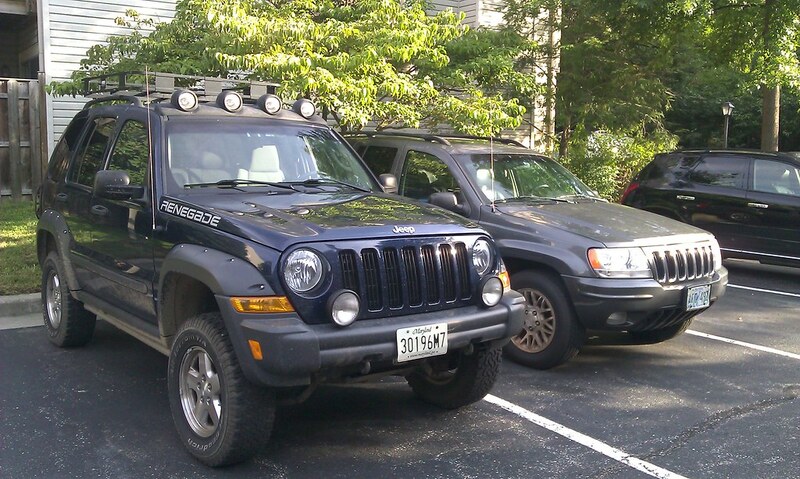 Post subject: Re: Re: My WJ. 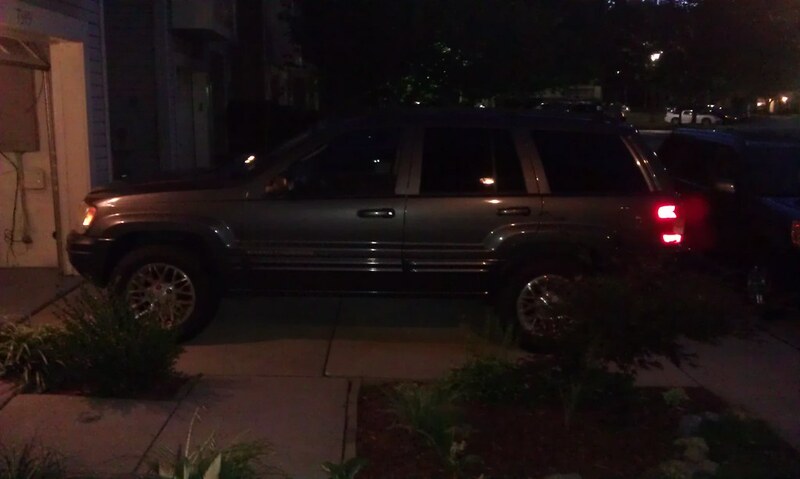 Yeah while I love my kj if i had to chose I would have to take the WJ. Between the powerful v8/545rfe, solid axles with awesome vari lock, quadra drive (although Im thinking about getting a 242 one day for select trac) and luxary its the all around package. 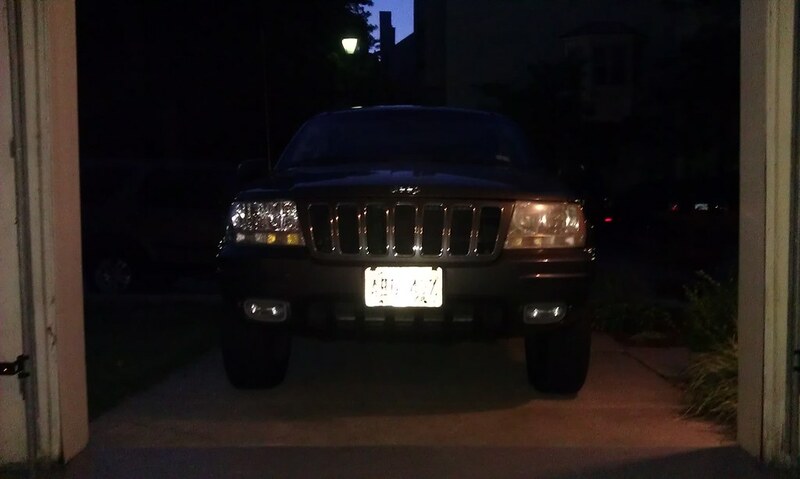 But at this point the KJ would do better as the WJ needs alot. Well since we just inherited it and she is in great condition all i plan on doing is kolack 3in with a super 40 or 44, 2002 HO intake manifold, k and n fipk with amsoil filter, fastman and probably soft 8s with 31in tires. Thought about the snip mod but honestly the stock 545rfe and v8 are perfect and the mods will only help. Over time of course. One day id love to do a 4in lift, 32s, armor/bumpers, crate HO with ported heads and over sized valves, rebuilt 545rfe, a nice stereo, and possibly moss green paint with linex where desired. But for now she is in great condition and only needs the performance mods to be perfect right now. See its a mixed bag for me. 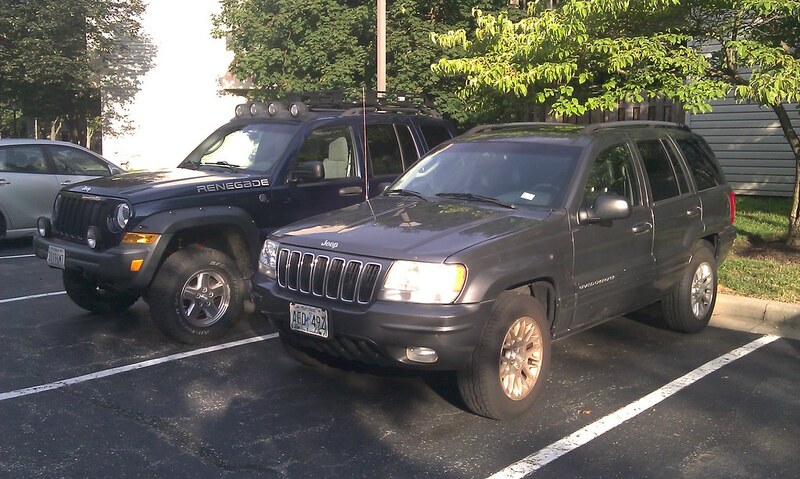 The WJ is going to be a much better family rig then the KJ due to having alot more room, better MPG, better tow, etc. But last night I parked the WJ and took the wife to dinner after her first day back at work (shes a teacher) and I must say the KJ is a much more fun rig to drive around. Granted that is probably due to the mixture of being lifted, AT tires, and performance mods. But I also think the shorter wheelbase adds to the fun quite a bit. 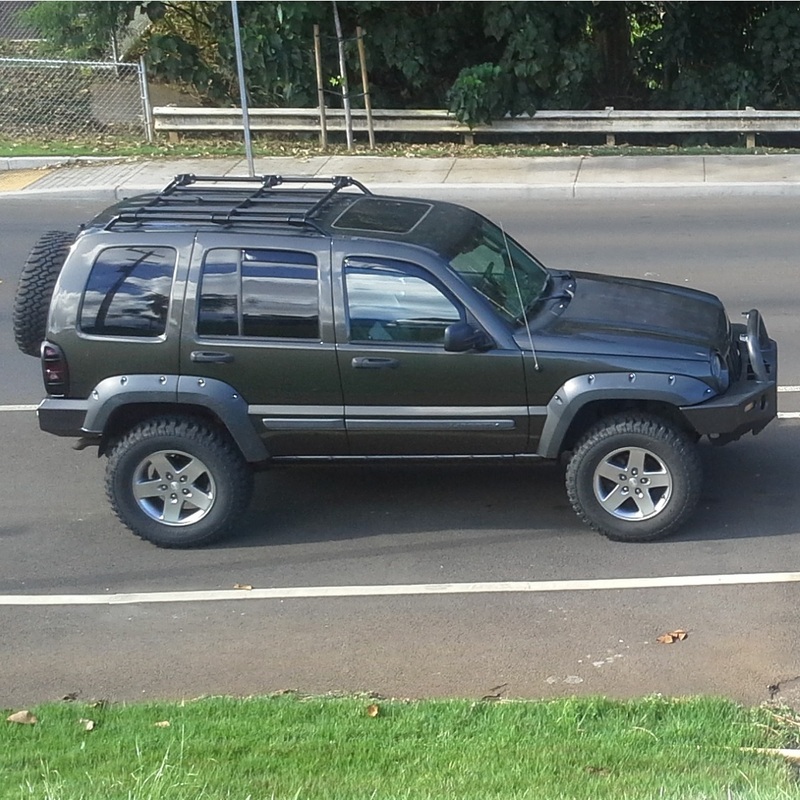 The thing I worry about is losing a bit of interest in the KJ once I have those mods done to the WJ. 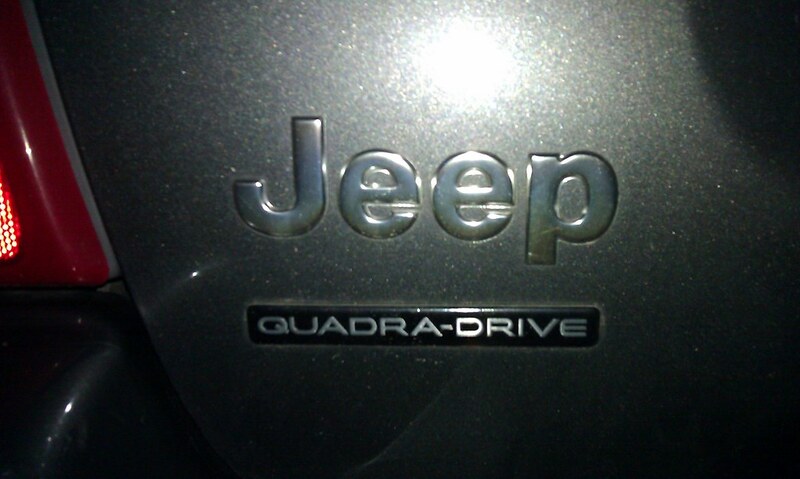 It should ride a bit more like a jeep with the SFA and with the 4.7 it will sound alot meaner. Although I love the v8 sound more then pretty much any engine (diesels are a close second) there is a soft spot in me for 6 cylinder jeeps. 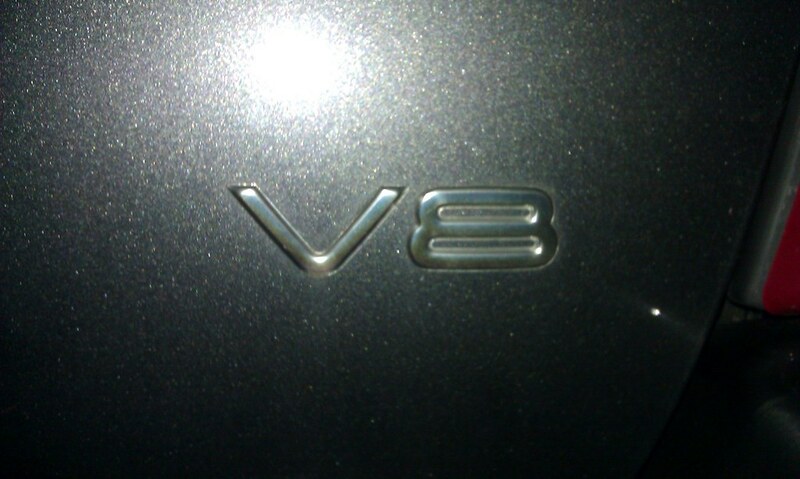 People say they sound funky and not as good as a v8, but for me its a signature jeep sound. My WJ has literally every option minus the 4.7 HO which honestly after driving the WJ around for this long that really isnt an issue at all. 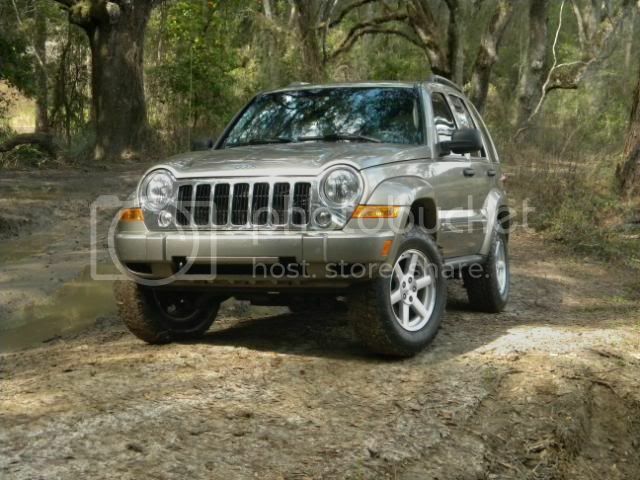 Sadly if I had a choice ( in reality I dont have a choice) Id have to take the WJ for the family aspects and SFA. This makes it a clear choice as I dont have to worry about putting LSDs in, dont have to worry about the 42rle being the weak link (although I think its a perfectly fine transmission) and I dont have to worry about power since the 4.7 is a very strong performer. See its a mixed bag for me. 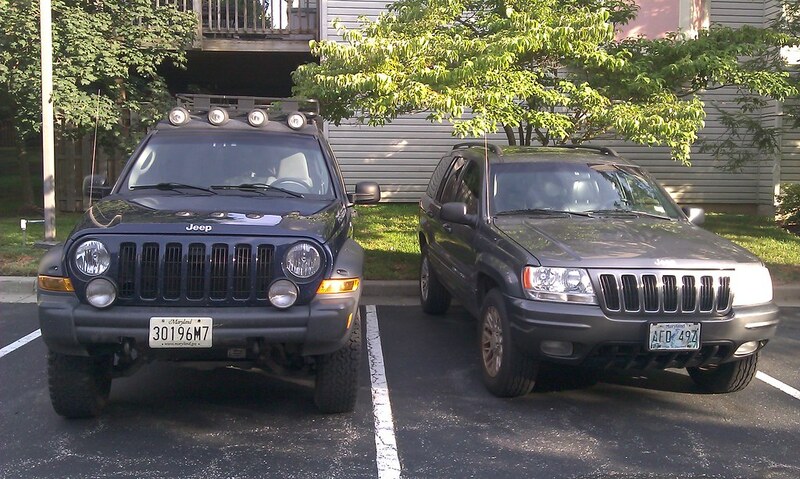 The WJ is going to be a much better family rig then the KJ due to having alot more room, better MPG, better tow, etc. Better MPG with the 4.7? What are you getting/ expecting to get?